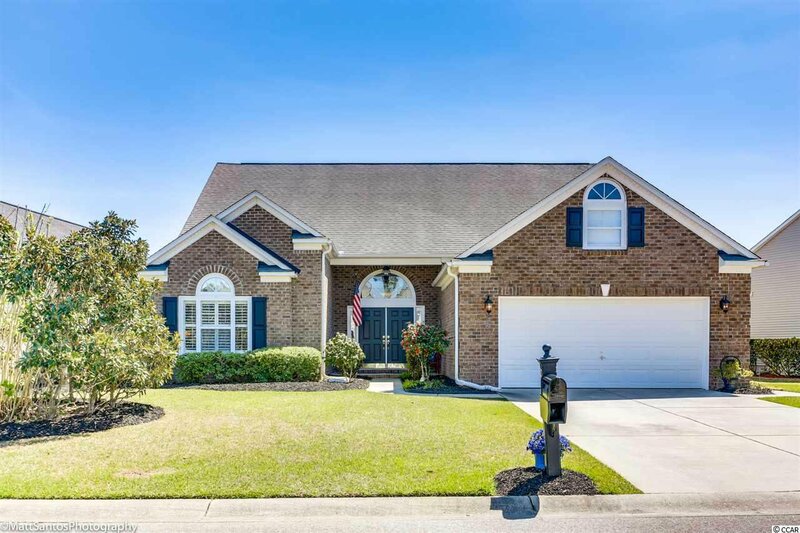 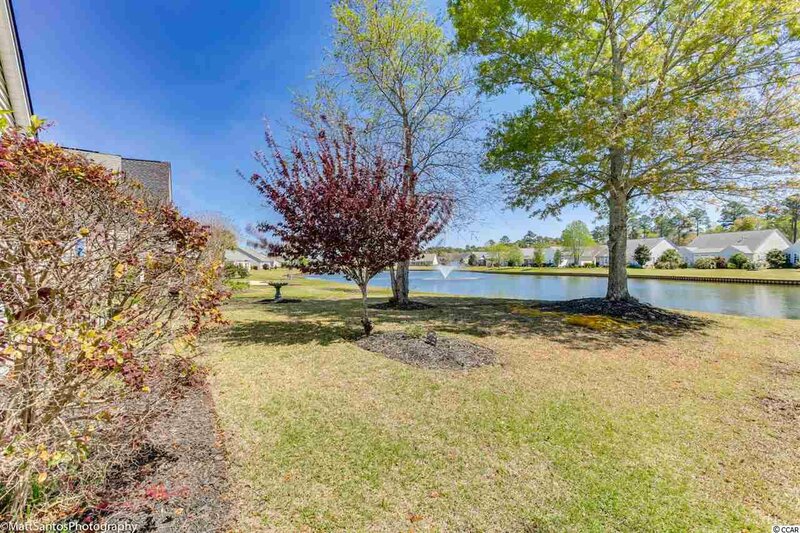 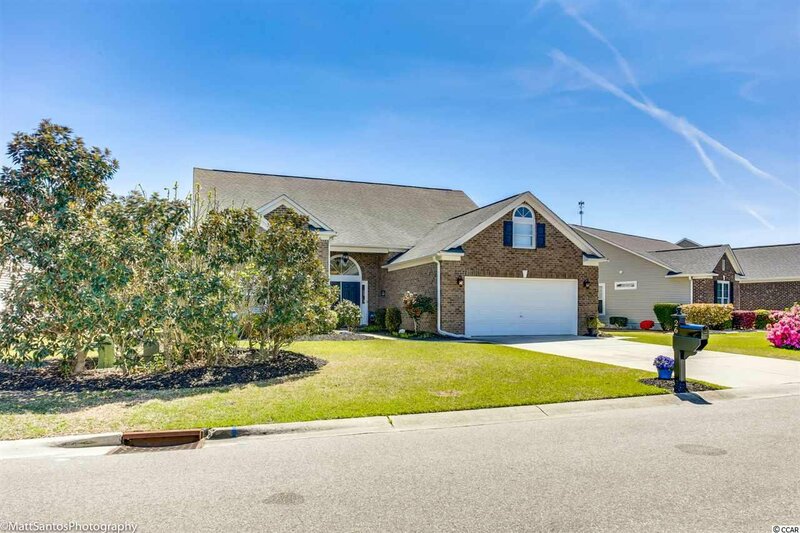 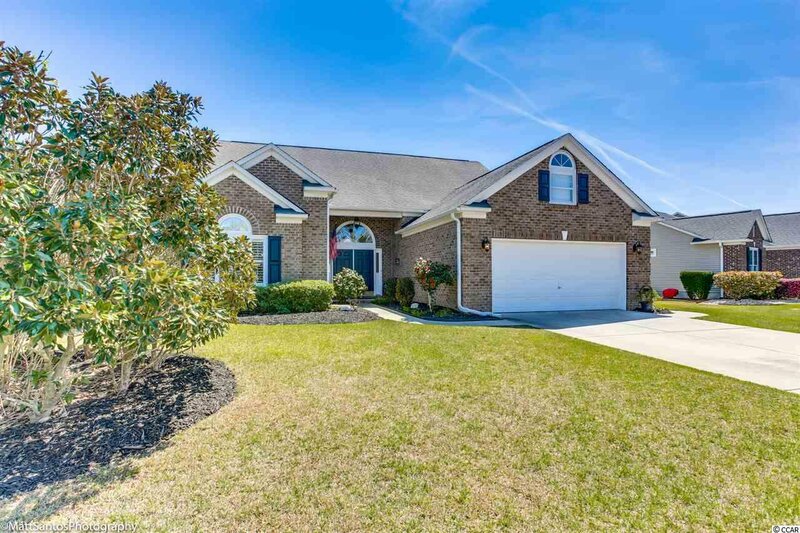 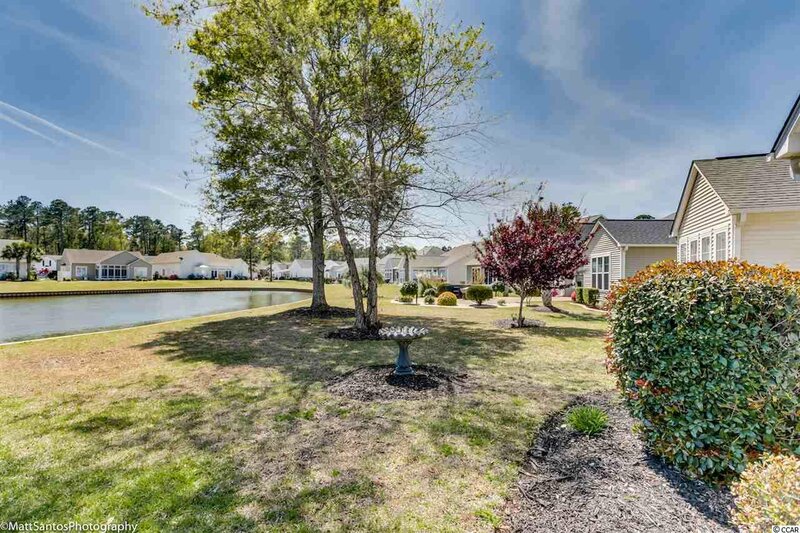 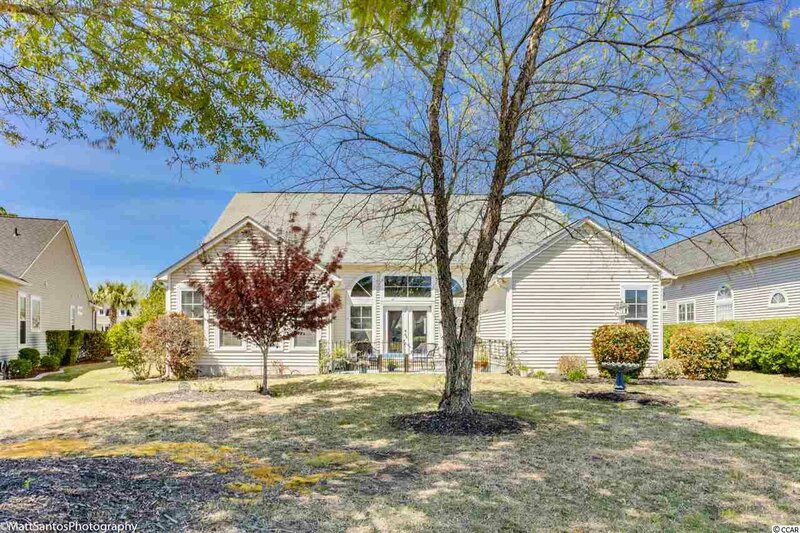 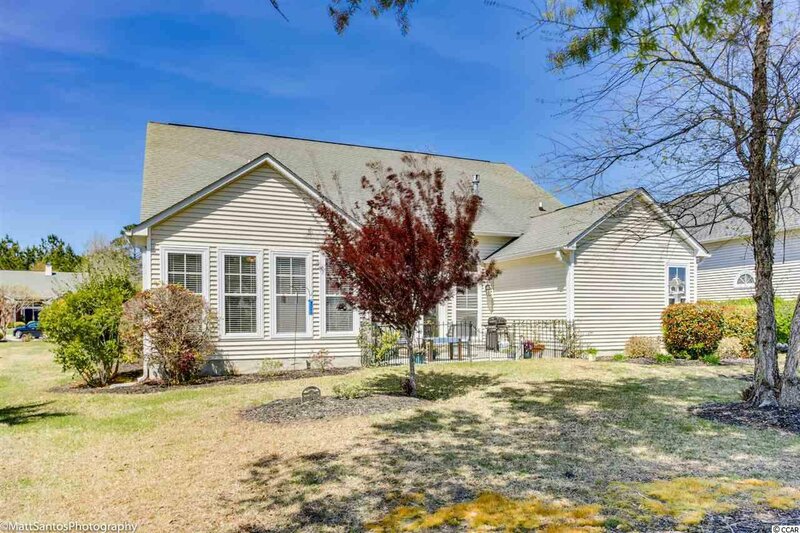 This must see brick front ranch is located in the desirable Linksbrook Community. 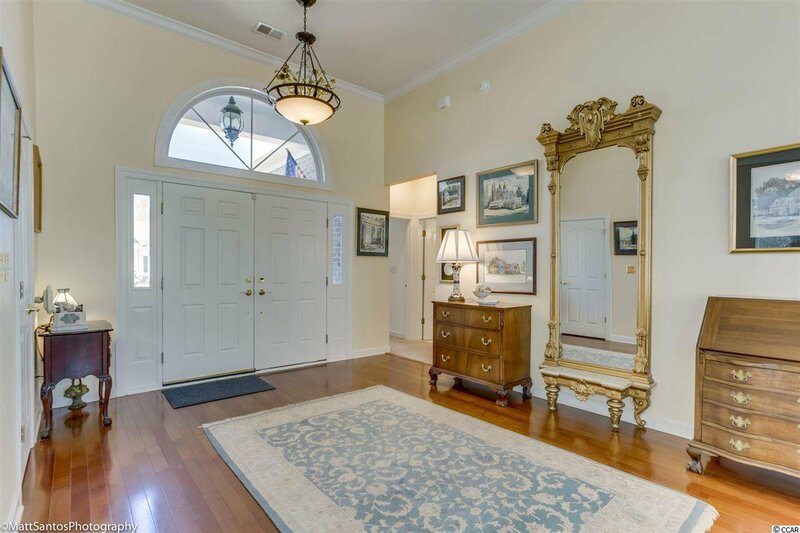 Upon entering the double doors you step into the foyer and are immediately drawn to the far side of the house were a wall of windows and doors allows amazing views of Lake Tergis. 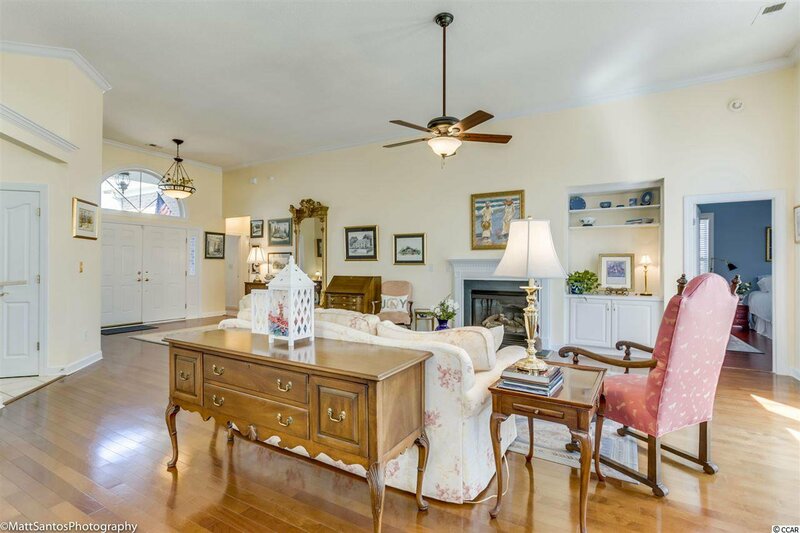 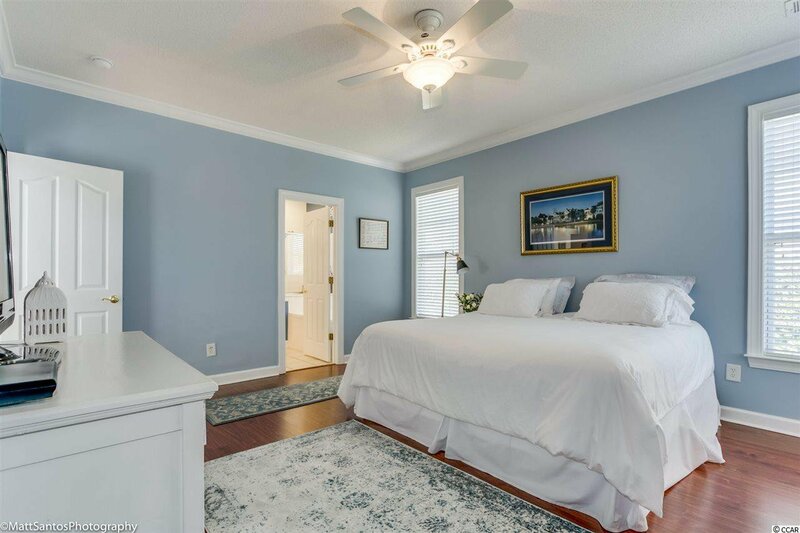 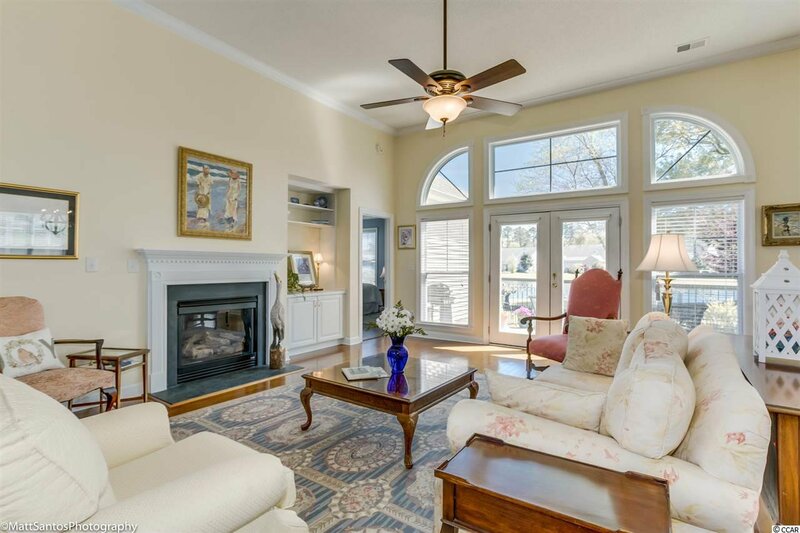 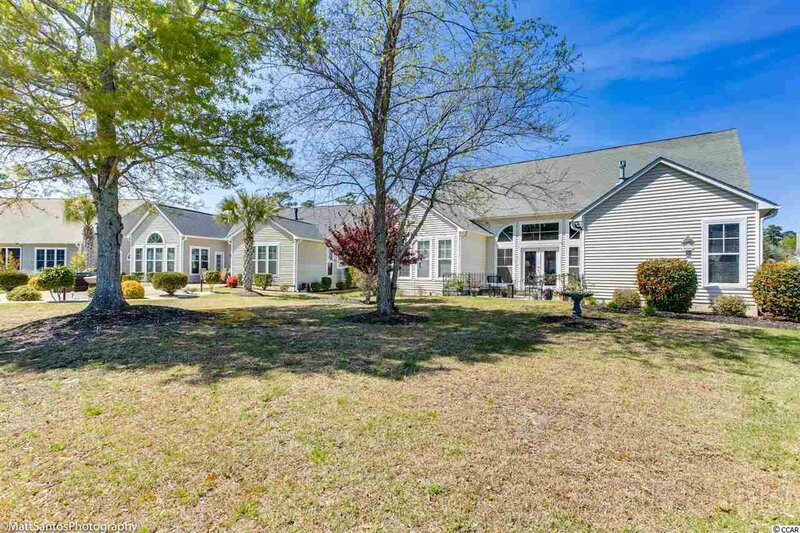 This lakefront southern exposure home features three bedrooms and two full baths. . 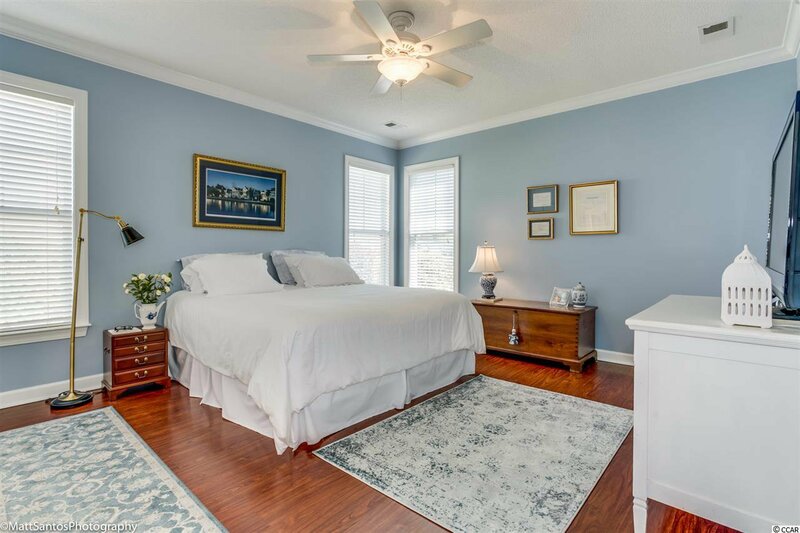 Warm prefinished hardwood floors are offered in the main living areas as well as the Master Bedroom. 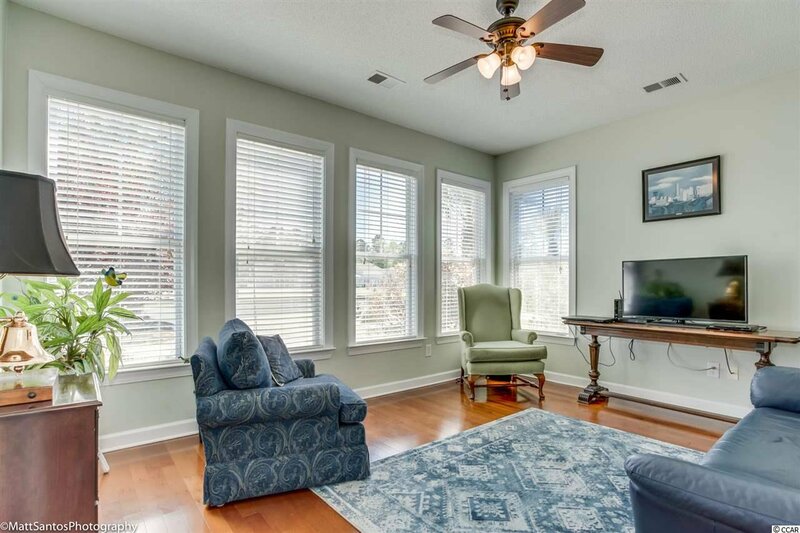 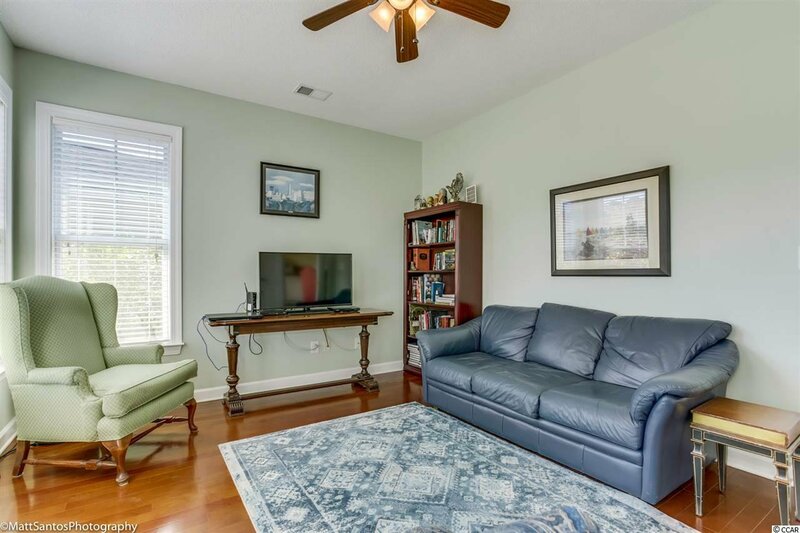 The living room has a built in book case and a gas fireplace for those cool southern nights. 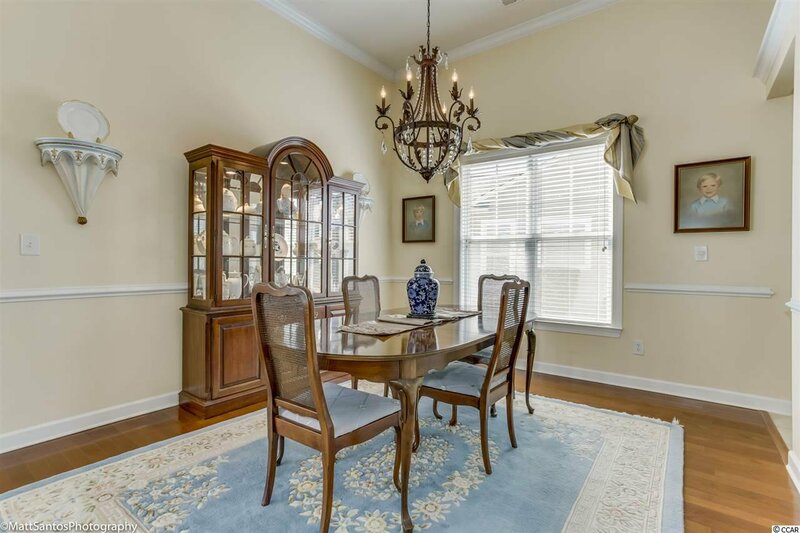 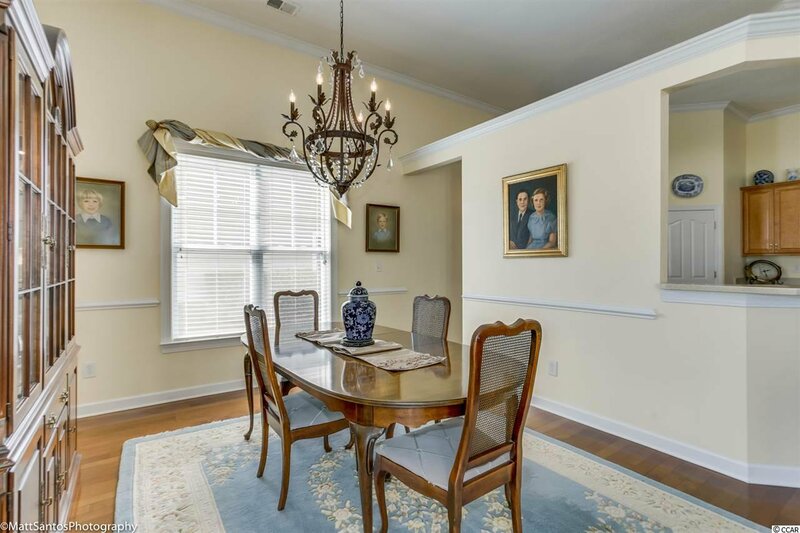 A formal dining area with crown molding and chair rail opens to the living room. 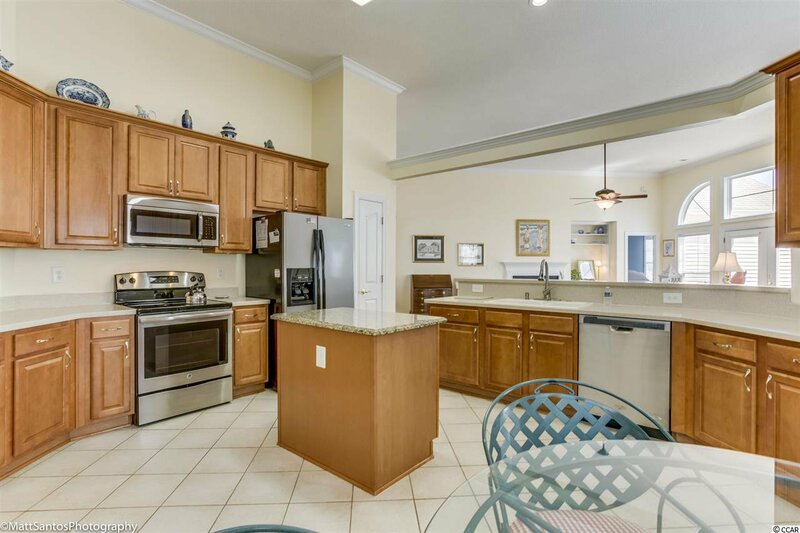 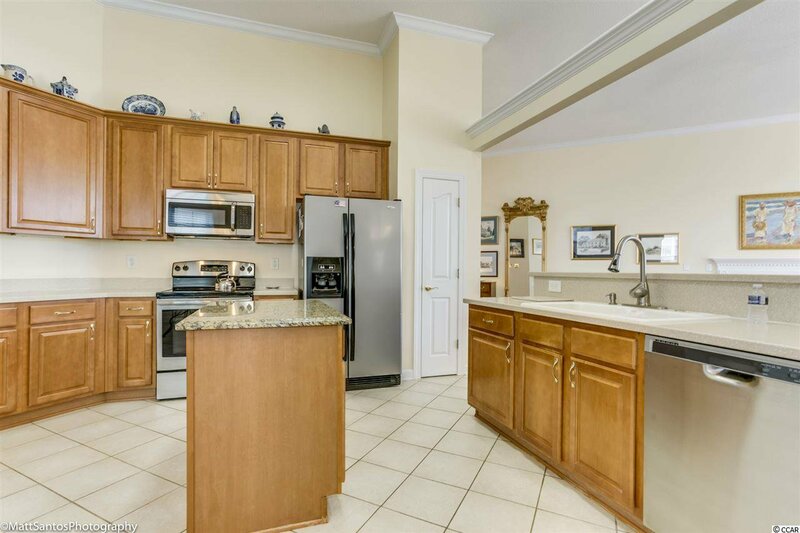 A massive kitchen with 42 inch cabinets, solid surface counters, stainless appliances, work island with granite top, pantry and breakfast nook accesses both the living and dining room. 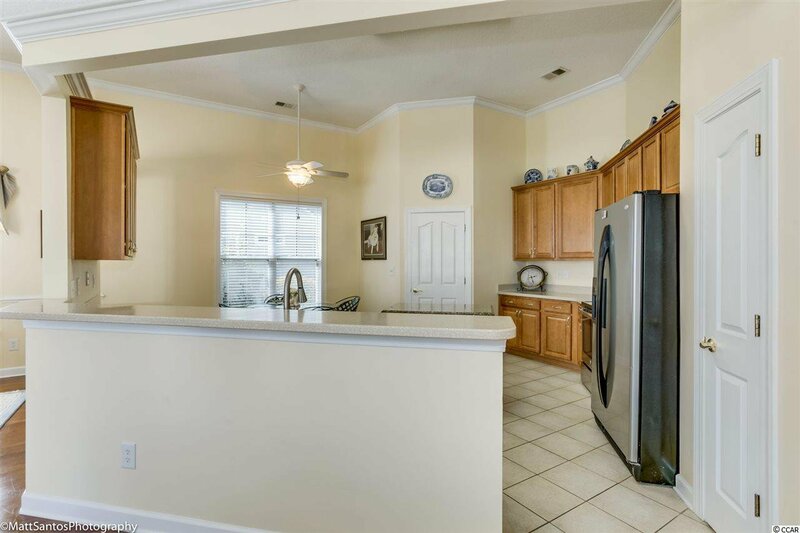 A laundry area and access to the garage is also off the kitchen. 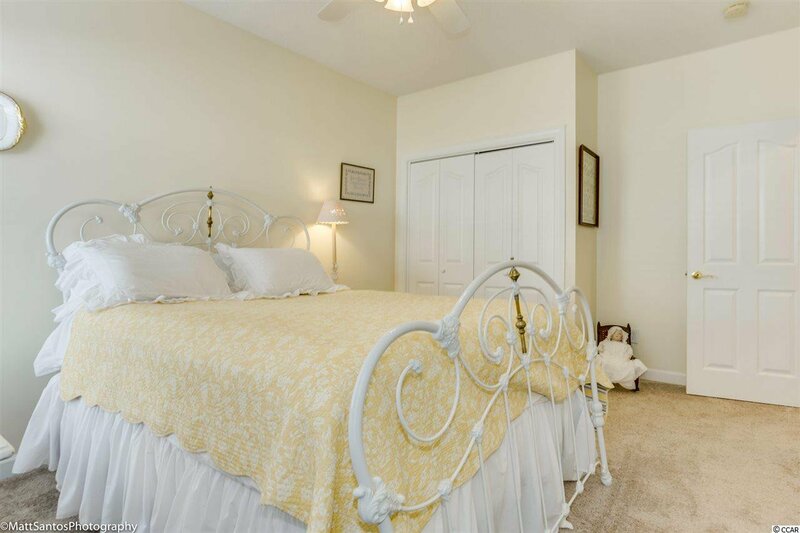 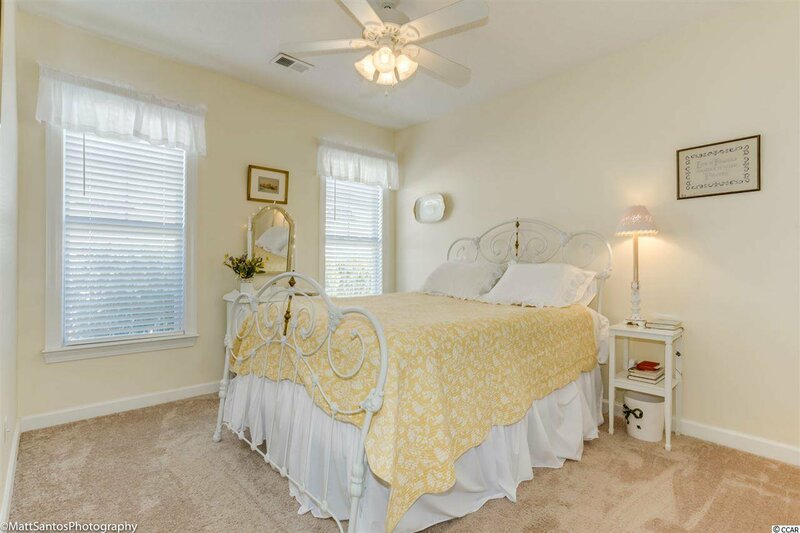 A split bedroom plan offers two newly carpeted guest rooms with a large shared bath. 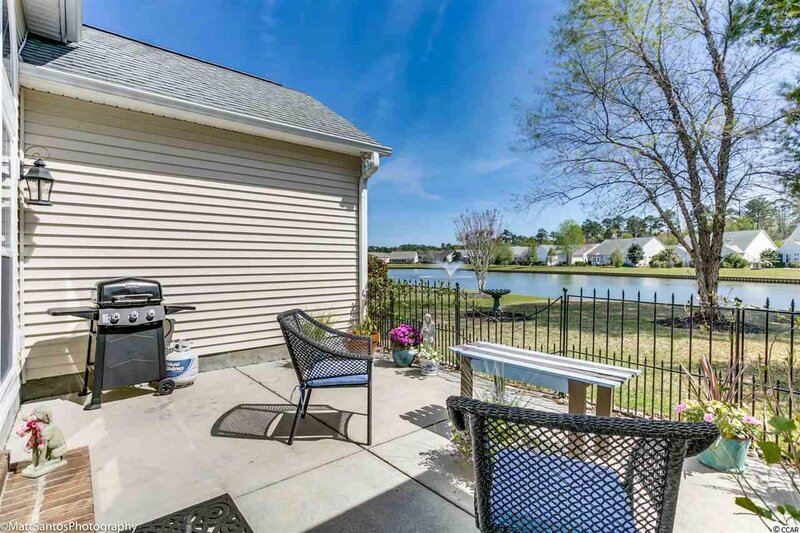 The master is located in the rear of the home and has amazing views of the lake. 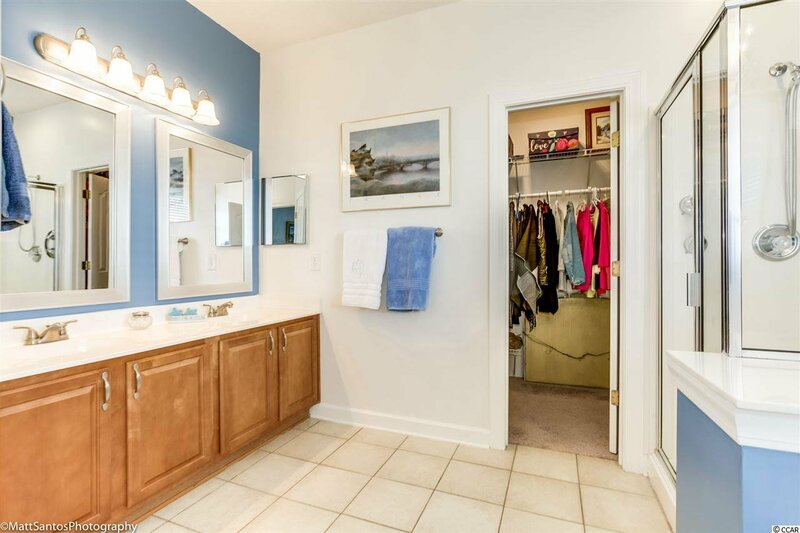 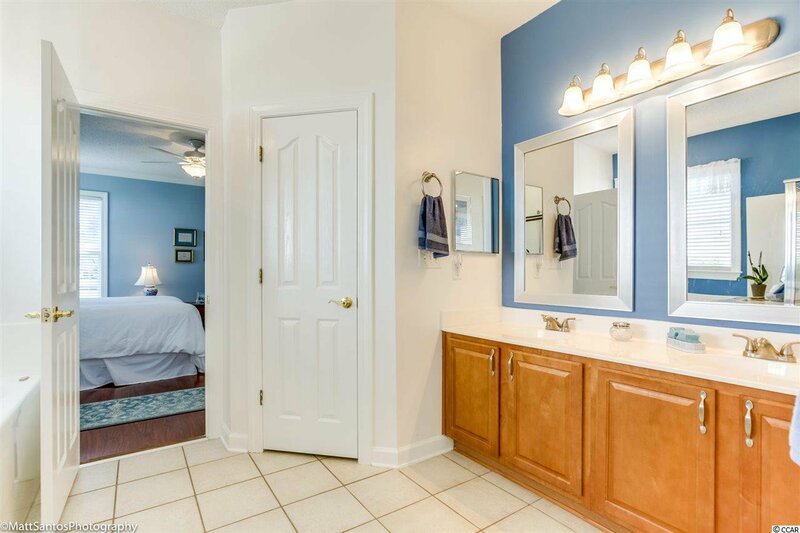 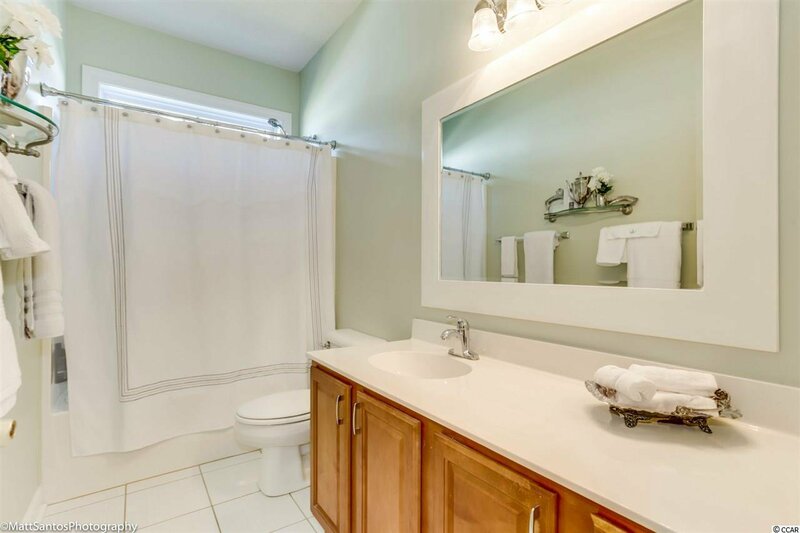 An attached bath features double sinks, shower, whirlpool tub and walk in closet. 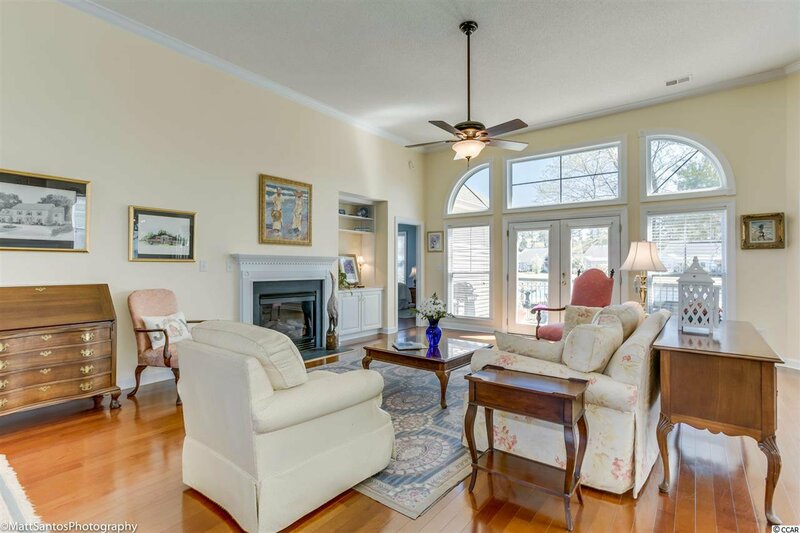 Off the living area is a more casual den with large windows that allow for a expansive view of the lake. 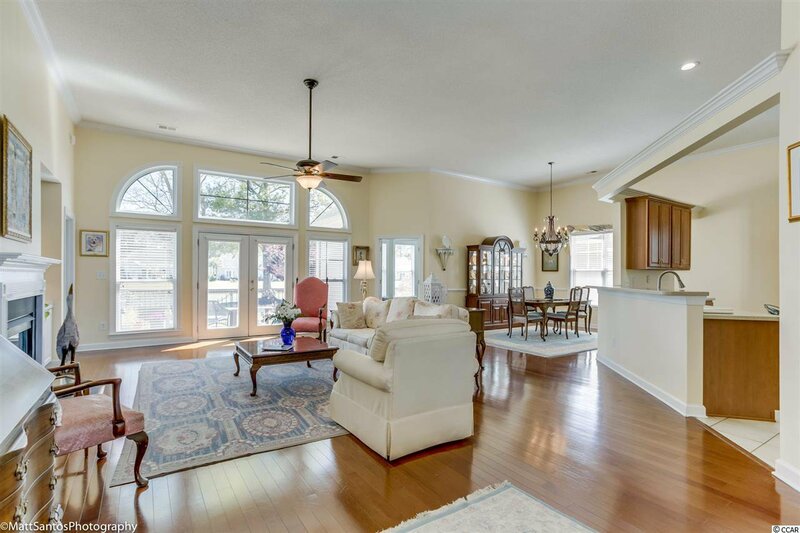 The French doors surrounded by windows lead you to an outdoor patio that is gated and gives access to the rear yard and lake. 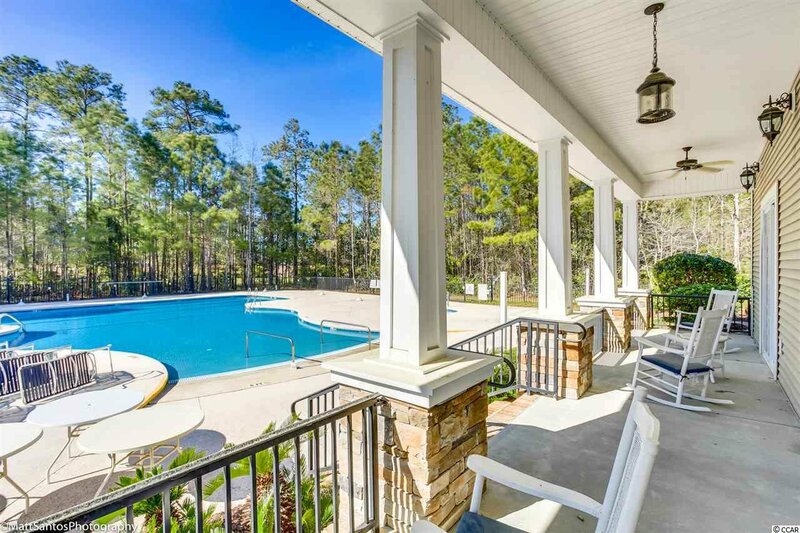 Living here is like vacationing year round! 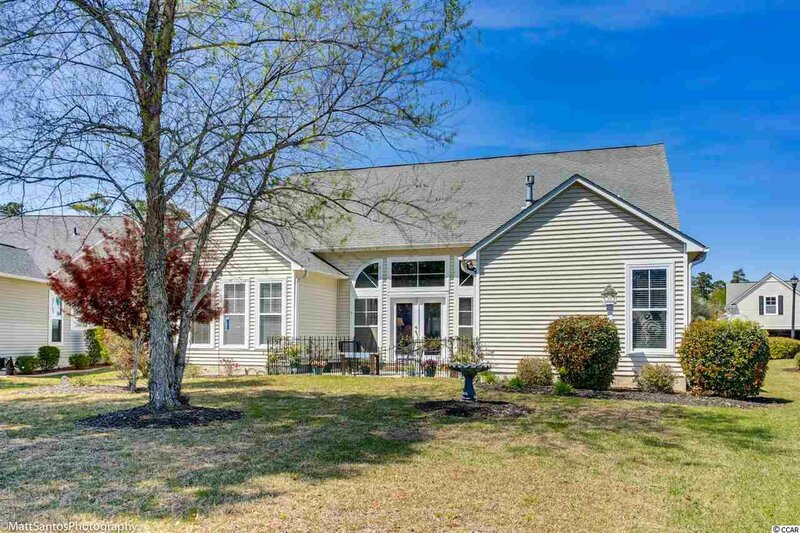 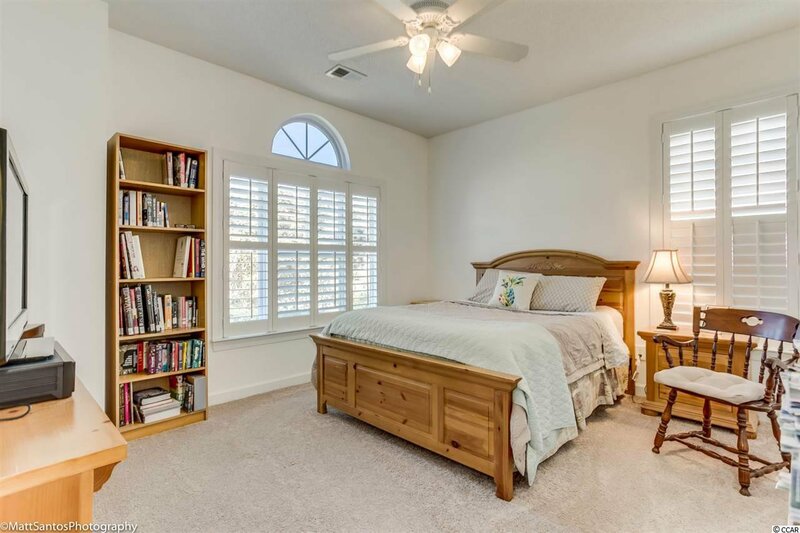 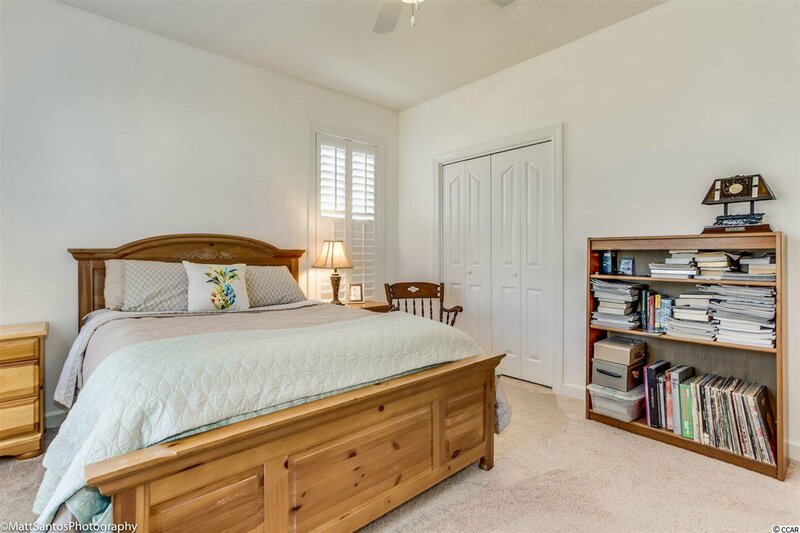 The home is walking distance to the community center. 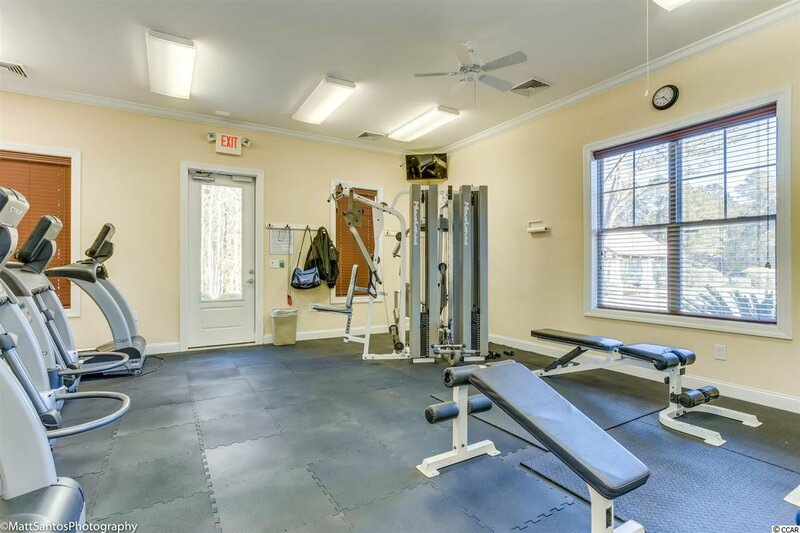 The center features loads of activities with a lifestyle director. 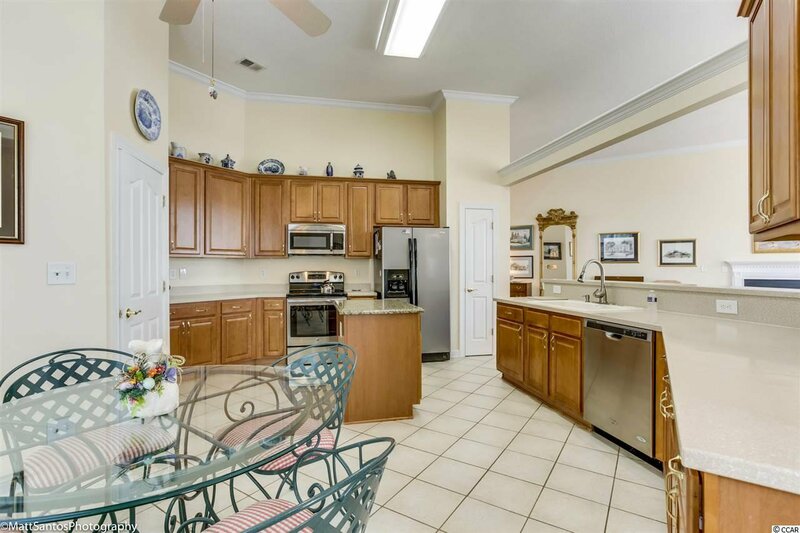 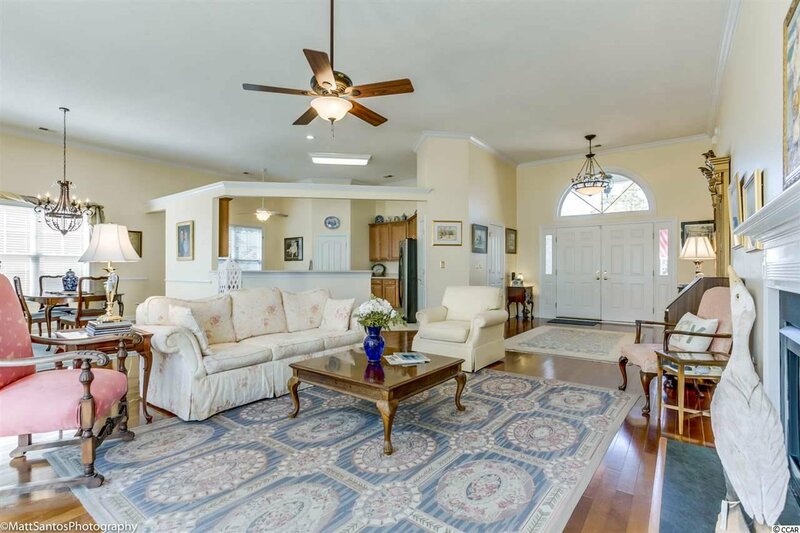 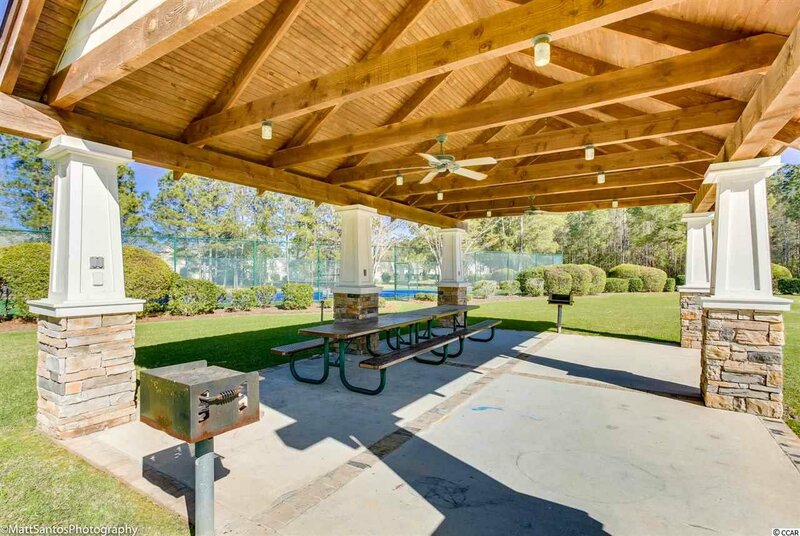 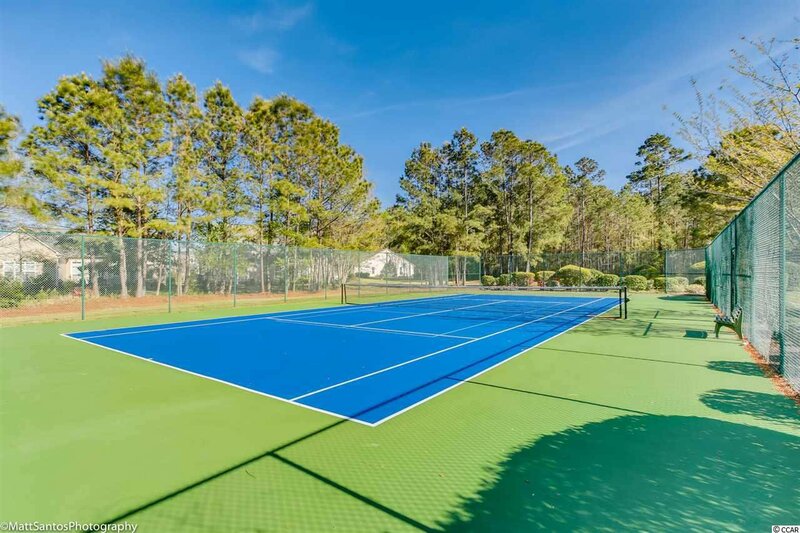 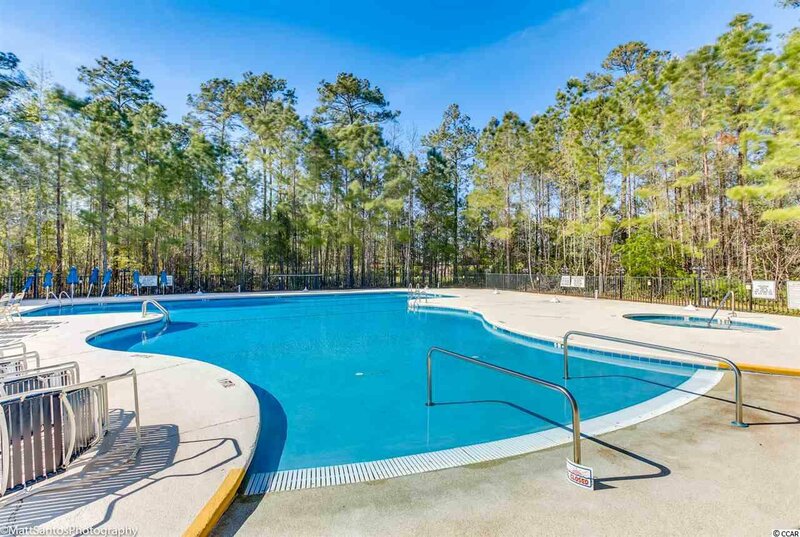 A large pool, weight room, tennis courts and picnic area create a wonderful social opportunity. 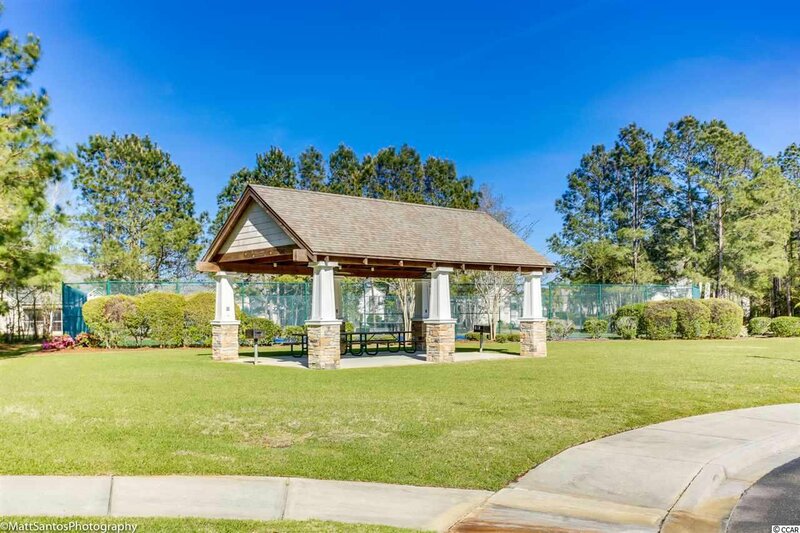 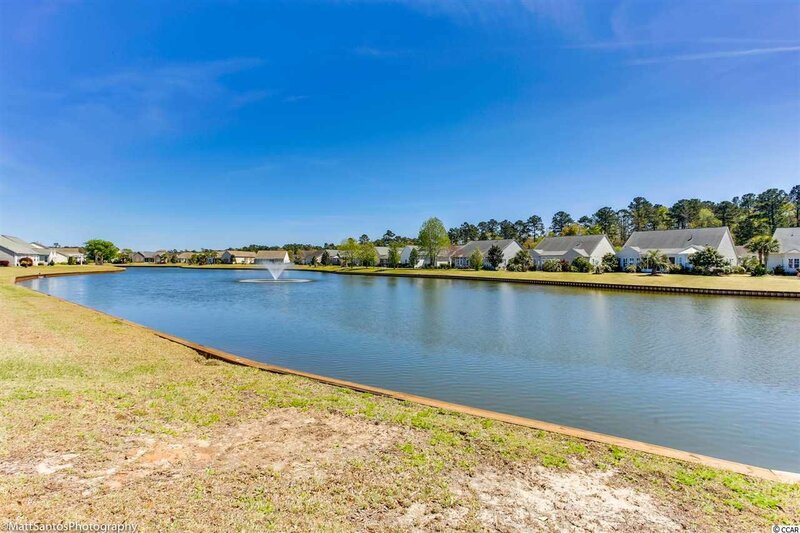 All this located just minutes to shopping, dining, medical facilities, The Marsh Walk, Brookgreen Gardens, Huntington State Park and golf!